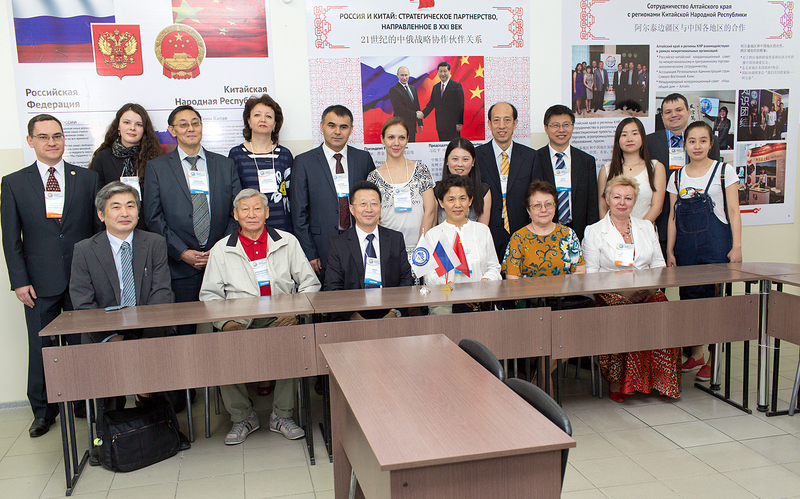 Altai State University hosted the general meeting of Asian Universities Association on 23–26 June 2016. The participants included the universities of 8 world’s countries: Russia, Armenia, Kazakhstan, China, Kyrgyzstan, Mongolia, Tajikistan and Thailand. Representatives of Saitama University visited the forum as guests. The general meeting of Asian Universities Association was a significant event for the scientific and educational society. It allowed to provide broad informational support, to market the Association in Eurasian educational space and to boost the development of multilateral cooperation between the universities of Central and South Asia. The meeting was held concurrently with the BRICS Youth Assembly Conference and “Social Integration and Ethnoculture Development in Eurasia” conference. The general meeting program consisted of 3 parts. National educational systems modernization: practice-oriented higher education and Asian universities’ best experience. Topical questions concerning academic mobility, development and realization of joint educational programs. Key directions and outcomes of Asian Expert-Analytical Center of Ethnology and International Educational Cooperation work. Independent assessment of education quality in global educational space: modern experience of Russia and other Asian countries. Implementation of joint scientific projects in the framework of Asian Universities Association, prospects for joint training of postgraduate and doctoral students, organization of scientific internships, seasonal scientific schools, international academic journals. Creation of Youth Council of Asian Universities Association and realization of youth projects in the framework of Association. Organization of Asian Student Forum in 2017. On the second day (24 June 2016) plenary session of the general meeting of Asian Universities Association was held. 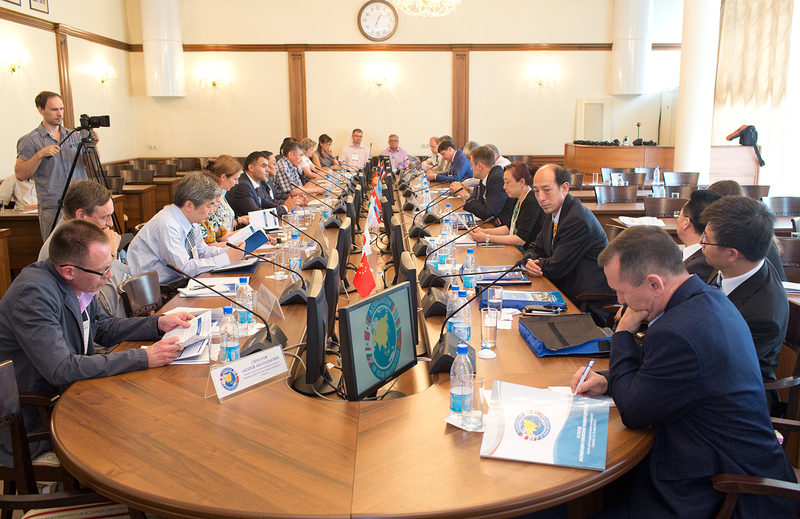 The agenda included the issues concerning the Association’s development strategy for the upcoming two years, discussion of the measures of increasing the importance of the association in international scientific and educational collaboration development in the framework of SCO, BRICS, EAEU, Association’s president election. The third part (25–26 June 2016) had a form of off-site meeting, which included the sightseeing tour to the picturesque places of Altai Mountains and “The Development of Asian Universities Association Strategy” foresight session. In May 2013 27 universities of 8 world’s countries signed the Asian Universities Association foundation memorandum. 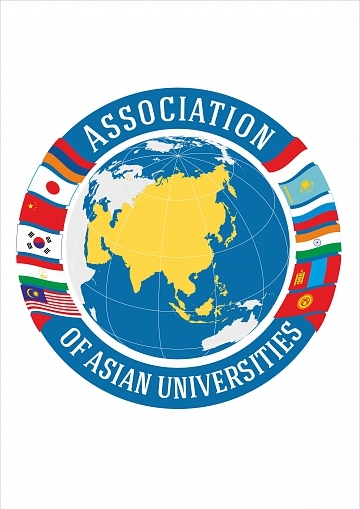 The Association of Asian Universities was established for the purpose of collaboration enhancement and the extension of partnership between Asian educational establishments. The Association’s main objectives are forming the integrated Asian education space, creating unified requirements to higher education content, assistance in member-universities’ certificates acknowledgement, academic mobility mechanisms development, elaboration and implementation of joint educational programs, exchange of experience in higher professional education, scientific research and youth projects. Currently, the Association comprises 36 universities of Armenia, Kazakhstan, China, Kyrgyzstan, Mongolia, Russia, Tajikistan and Thailand.